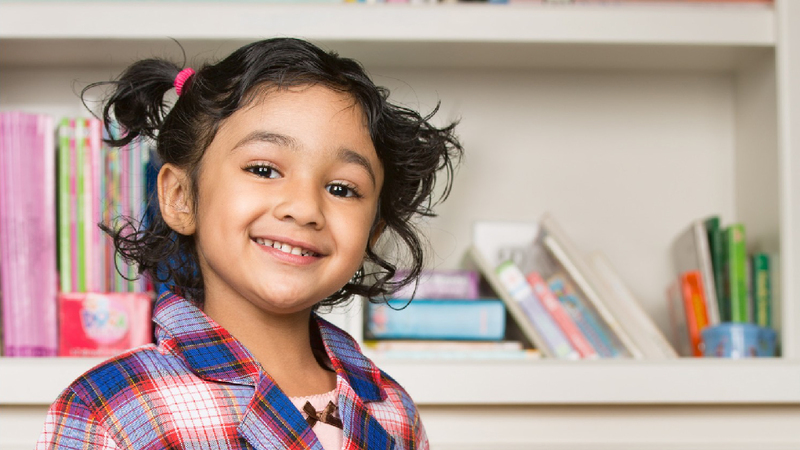 Welcome to Vardhman We've Updated ! We are very excited to announce the launch of our redesigned website. The goal of this project was to enhance the visitor's experience on our site, and to better communicate who we are and how our products and services help our customers. Enjoy our user friendly, easy to read website! In today's competitive world, providing effective learning tools is a big challenge for all educational entities. 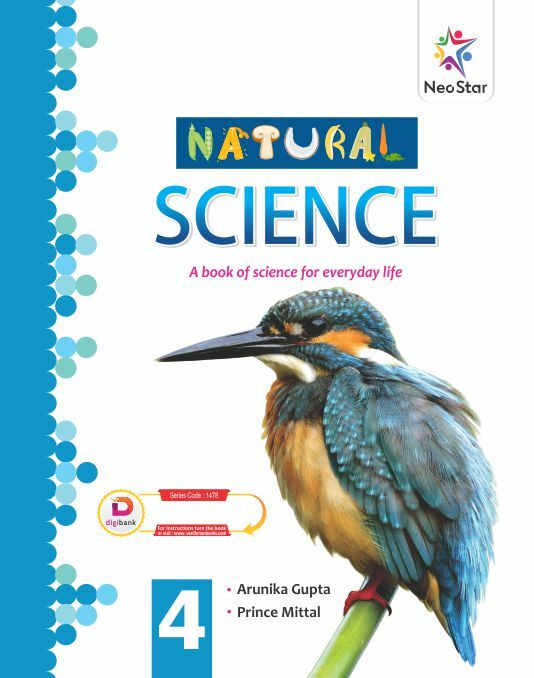 Supporting Digital India, we convert most of our titles in e-book format. So just flip and enjoy learning. 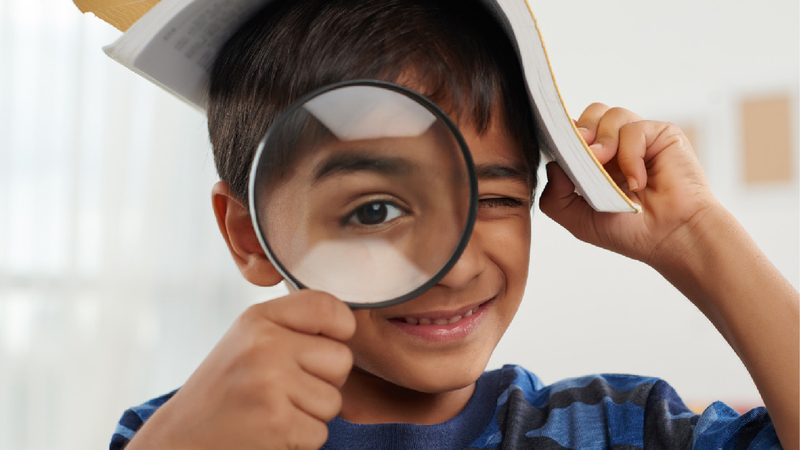 It is said what we see (visuals) is often remembered more than what we simply just read. 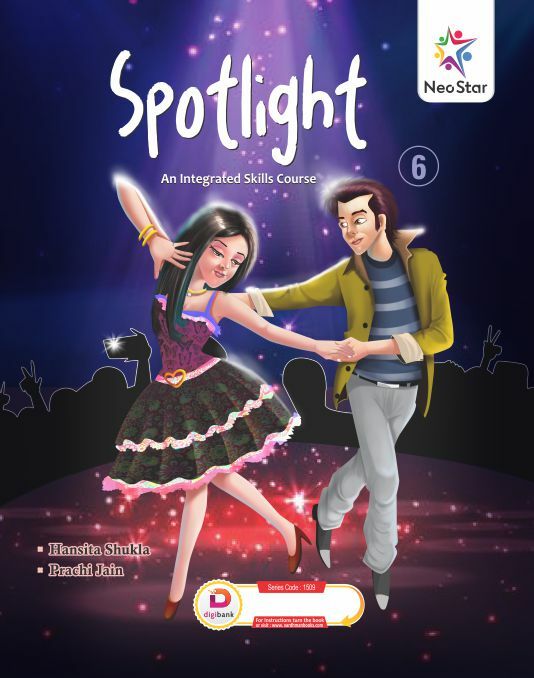 Keeping that concept in mind, our audio-video animated content explain main topics in eye-catching way to make learning more fun. 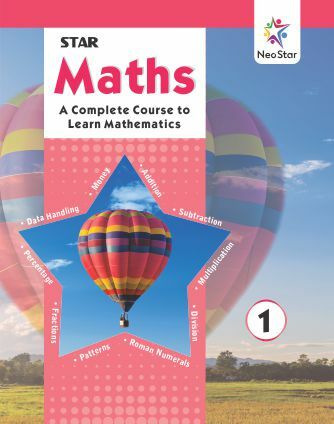 The days will become history when it would take a couple of days for setting and generating an intelligent question paper. 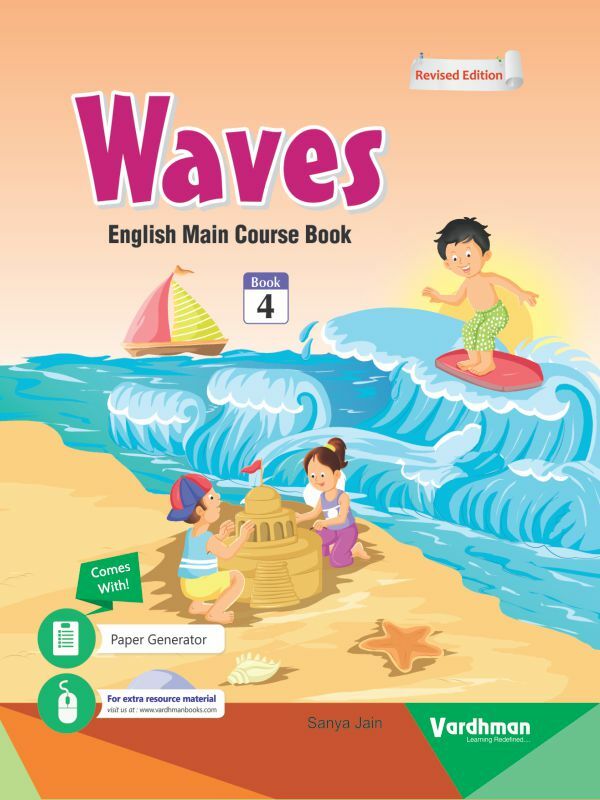 Our Test Paper Generator Software takes over the entire tedious task and does the manual, laborious work swiftly and efficiently. 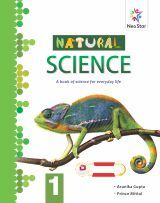 Our web support provides Flip Books, Paper Generator, Lesson Plans, Teacher's Manual, Play Store, etc. Most of our titles are also available as e-books. We have apps to use in mobile phones and tablets as well. 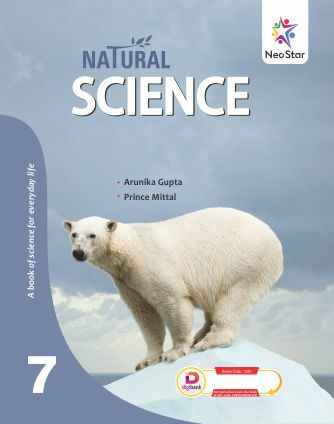 It will help students build a strong foundation of concepts and challenge their knowledge. 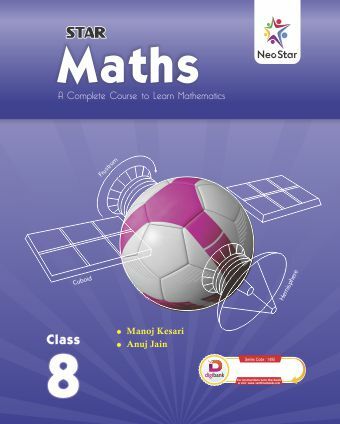 Vardhman Books includes a wide varity of books on various subjects for Pre-primary, Primary, Middle Level, Secondary & Senior-Secondary level on various subjects. Introducing Complete Web Support ! 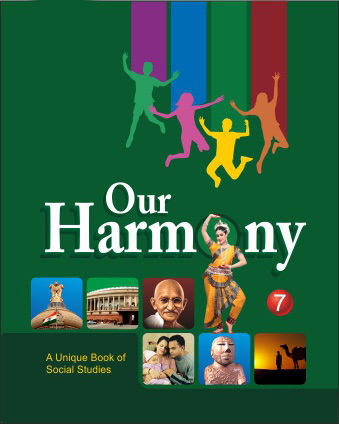 Education thest days is not just limited to textbooks. 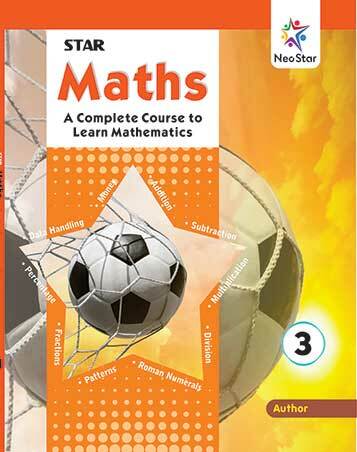 And We understand it very well, so do we provide E-books, Animated videos, Education Softwares and Games along with our textbooks. With Colourful and Vibrant graphics, Neo Star includes Student engaging activities so as to meet the primary understanding needs of the child. 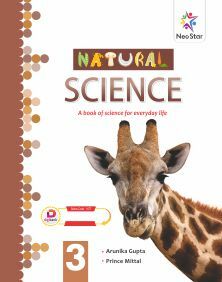 We have also used real-life photographic examples to make children understand the things in a more natural way. 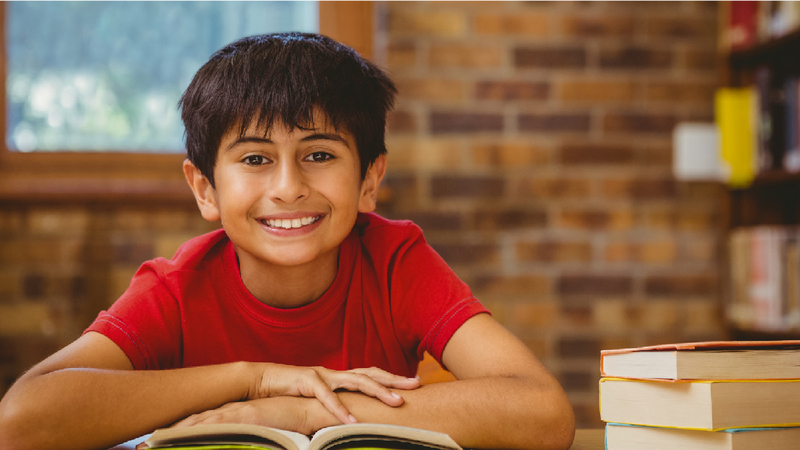 Create Test Papers Fast and Easy ! All with our Paper Generator. 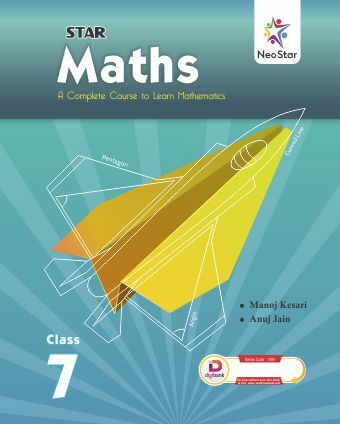 Now no need to look into heavy books, No need to manage sheets of paper, and not even typing those difficult equations on Word. With Our Paper Generator, Its just about few clicks ! To give you the Best of Books. 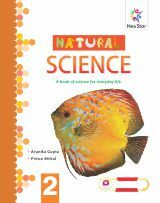 We Publish All kinds of School Books ! 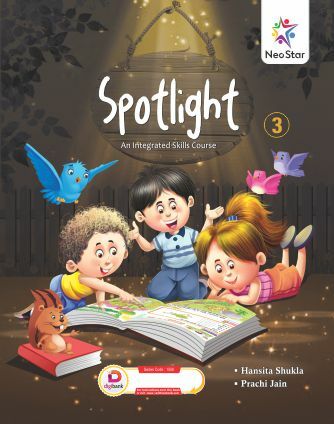 Neo Star is our Brand new series launched to cater to the Pre-primary section of students. With Colourful and Vibrant graphics, Neo Star includes Student engaging activities so as to meet the primary understanding needs of the child. 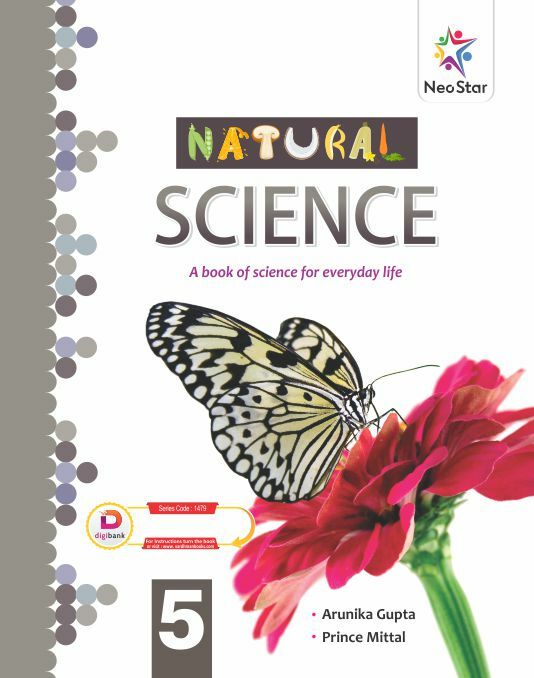 We have also used real-life photographic examples to make children understand the things in a more natural way. 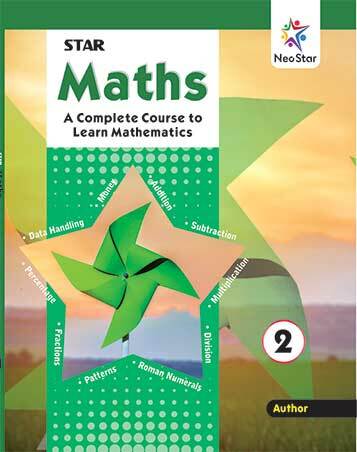 Now no need to look into heavy books,No need to manage sheets of paper, and not even typing those difficult equations on Word. With Our Paper Generator, Its just about few clicks ! 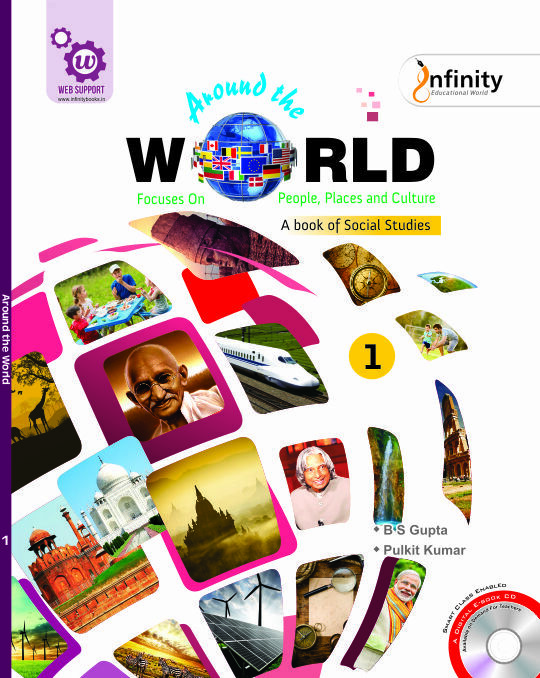 All Kind of School Books ! We do Lot More to Them ! Gearing up with Digital India, we provide exciting digital aids to our educators and students. They incorporate a variety of resources like responsive e-book, animations, paper generator, digital support and much more to come. 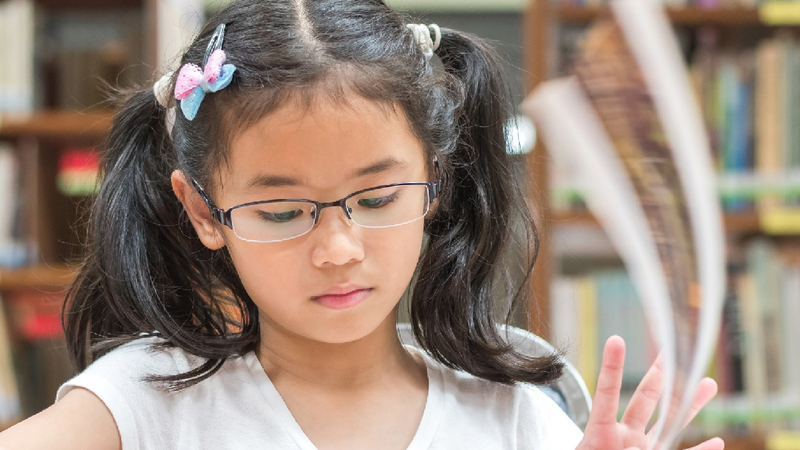 Read Your Books on Any Device! 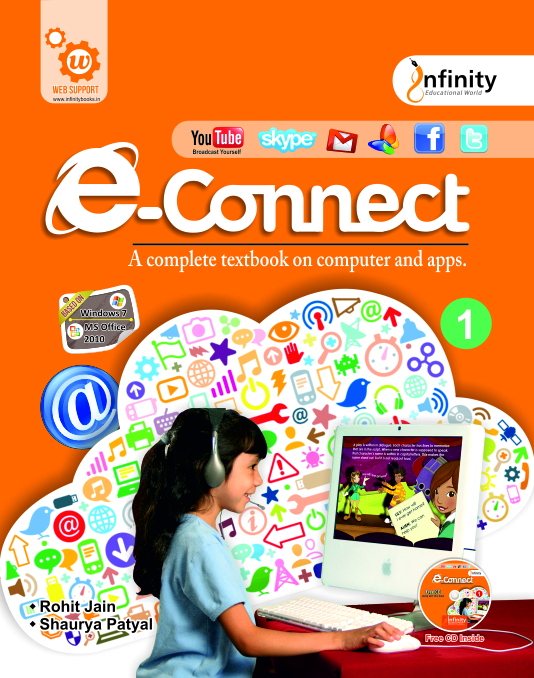 The digital version have been made more interactive by incorporating activities and help-books. 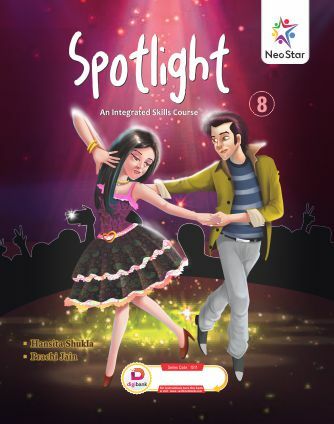 With lively animations, and catchy description, this section is a great way to develop know how skills. 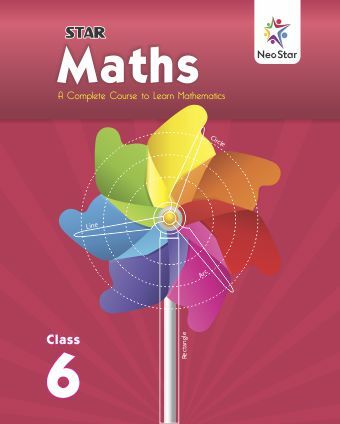 Paper Generator is easy and quick to generate questions papers and obtain their answers too. 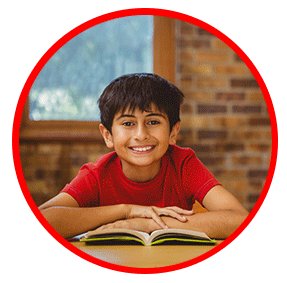 Our Digital Support System makes teaching and learning a fun and effortless process. The responsibility of passing on the knowledge to new generation in a manner that may be assimilated, remembered and implemented upon belongs to the teacher. So this is our sincere effort to provide Support Elements which will assist teachers in oiling the teaching—learning machinery. 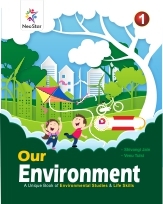 Books in this series that represent exemplary standards of publishing. It has been our endeavour to prove ourselves worthy of our ancient namesake. With beautifully illustrated pictures and proven approaches towards the shaping of young minds, we are dedicated in bringing the best possible books to little learners. Carefully and attractively designed series by our experts, each book embodies the highest level of teaching methodology, designing, presentation and pedagogical effectiveness. The series carefully and attractively designed by our experts to make learning an interesting, creative and fun-filled experience. 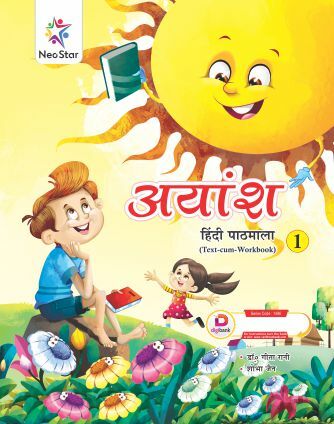 As one of the shining stars of the Galaxy of Publications, We publish educational books by keeping the aim in mind about the requirement of students and we strictly follow the latest syllabus and pattern prescribed by the different boards of education and achieves high standards. 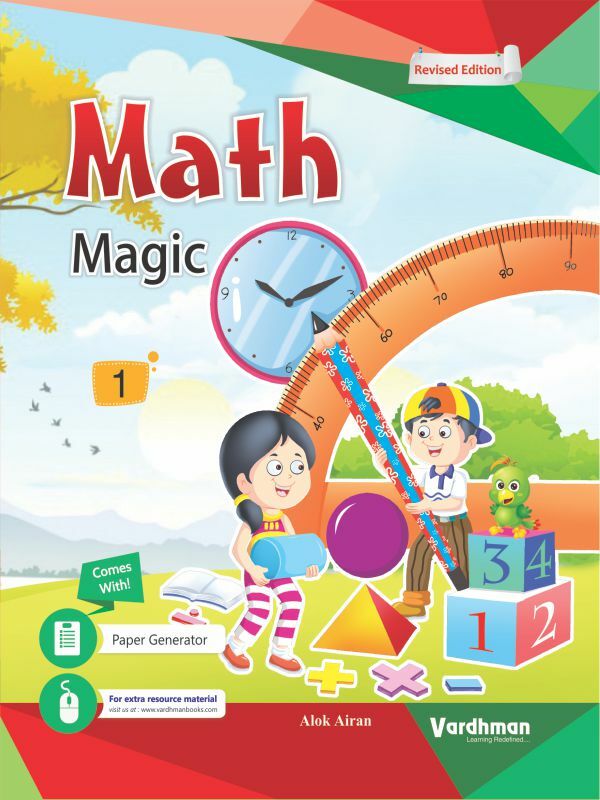 Math Magic series guide the young minds to observe and experience mathematics all around them. 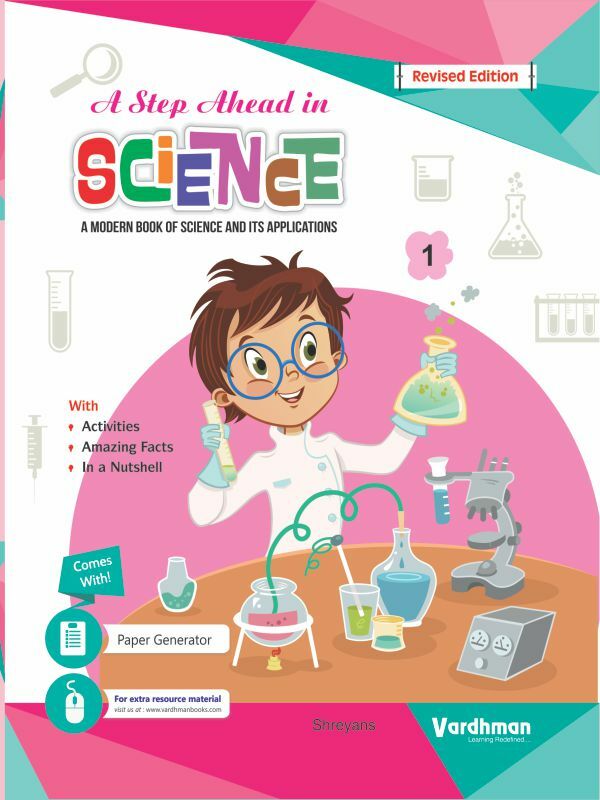 A Step Ahead in Science, aims to provide an early start to the learners for developing a scientific outlook. 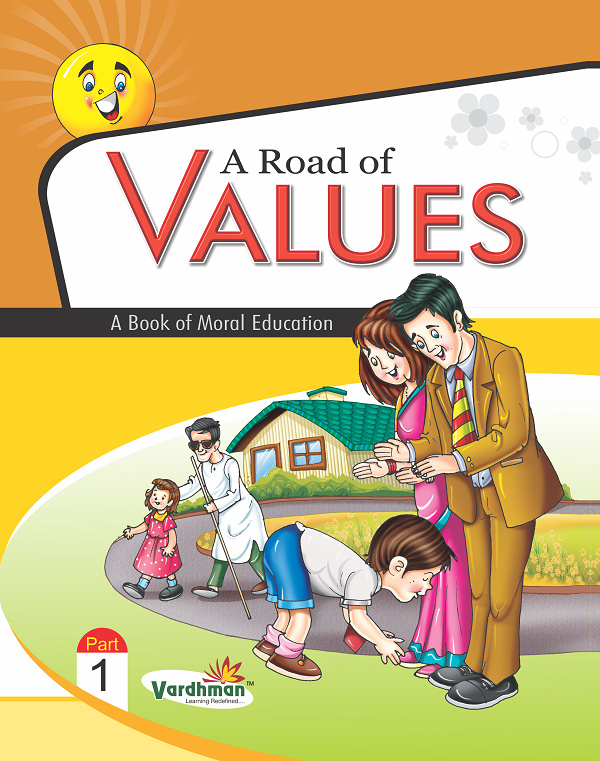 A Road of Values series is a set of books that describes the importance of moral values to the students. This series of e-connect books provides learners with the required nutrition to meet any IT challenges that may come their way. 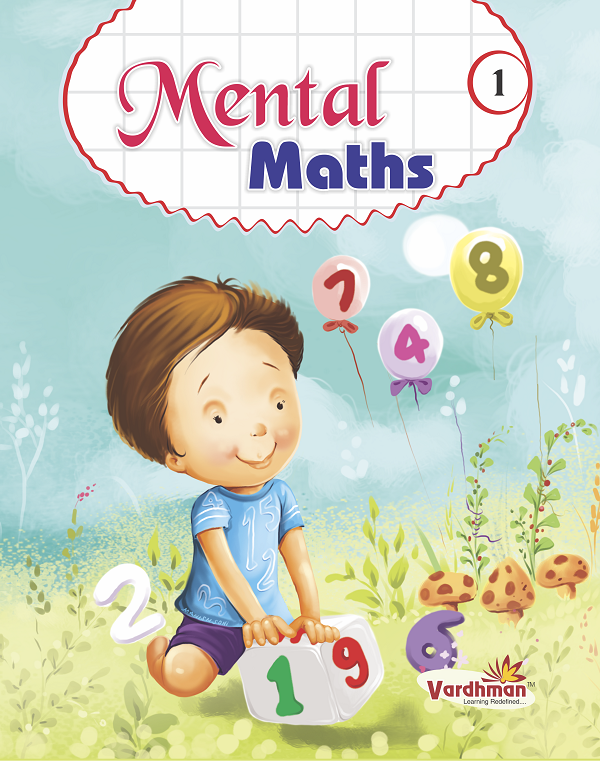 Mental Maths is designed for the children of today in this fast changing world. 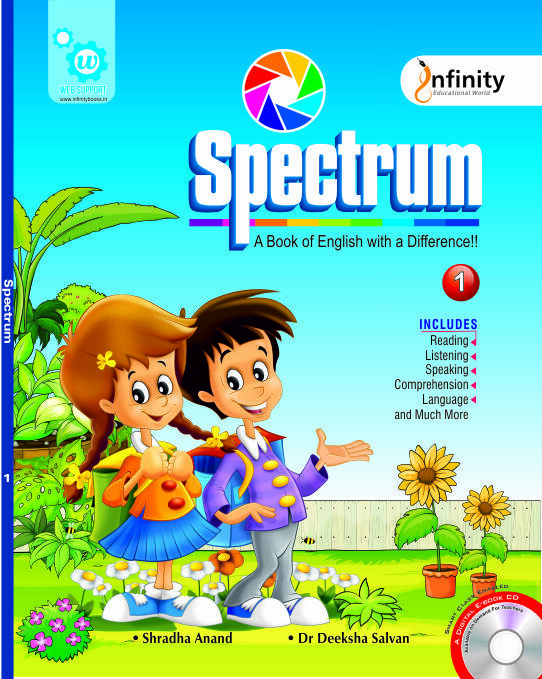 The Spectrum Series contains the pre-readind section and comprises prose of different genres and poetry. 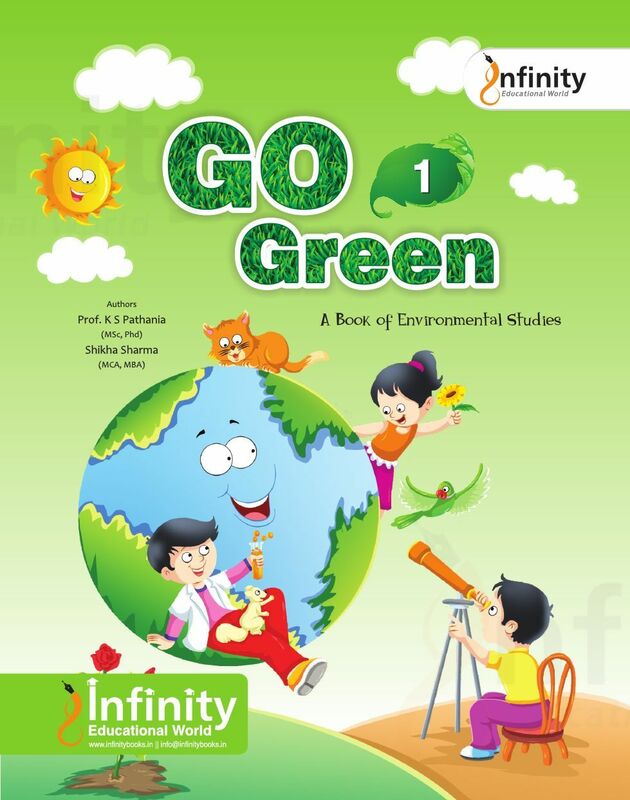 Go Green series introduces young learners to their environment. They also learn how to preserve it while reading the books. Arounf The World is simple,treatment of topics is graced,enough pictures have been studied to supplement the understanding of the text. 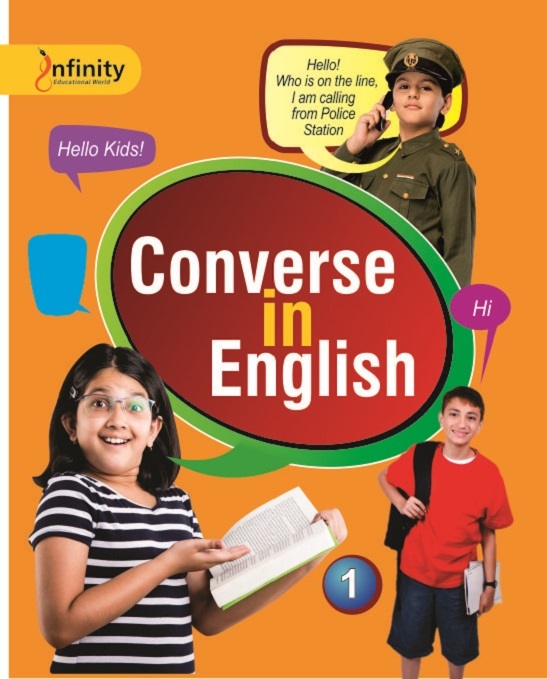 The main objective behind the Converse in English series is to expose the children to new and varied sentence structures. 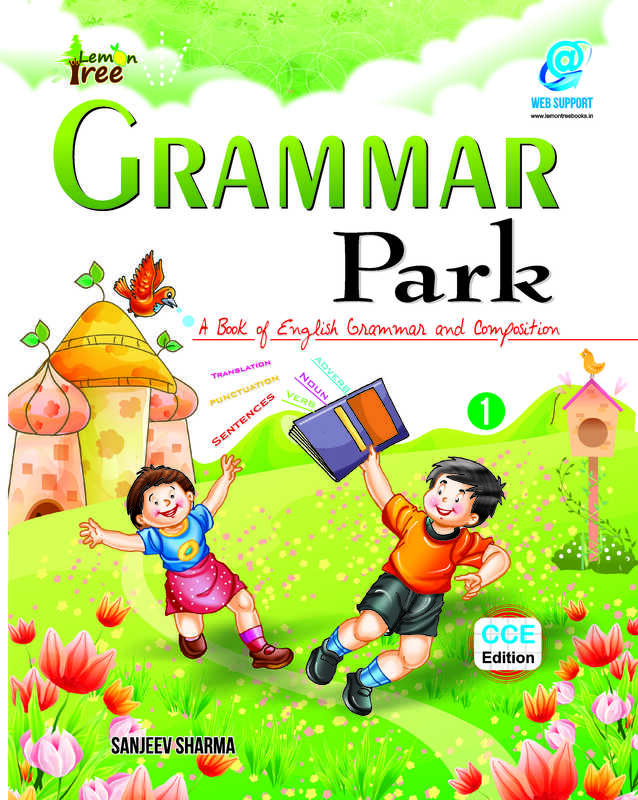 Grammar Park series has the material pertains to latest trends in English Grammar. 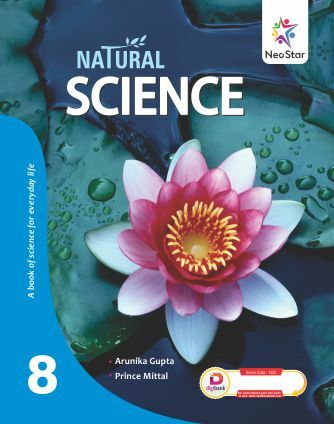 Knowledge Box is an educative and informative series of an encyclopaedic importance. 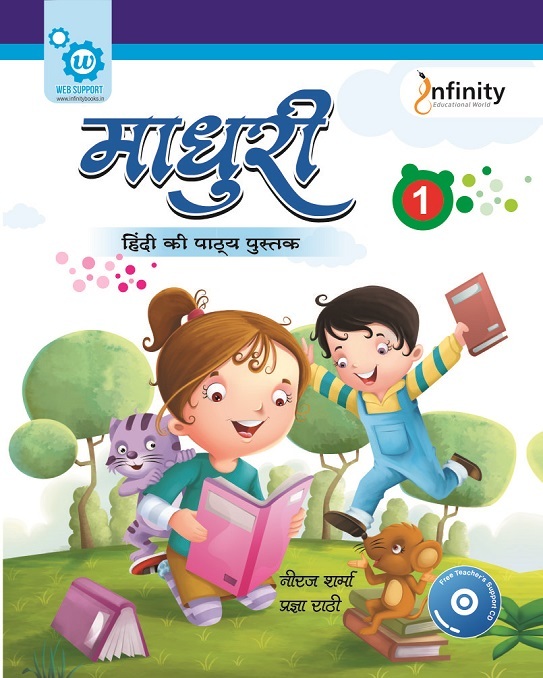 Our Flamingo Series is extensive and comprises of primers in English and Hindi; Nursery Rhymes in English & Hindi; Calligraphy Books; Art Books; Activity Books; Number Books and Colouring Books etc. The Series of the pre-primary range, based as they are on the Early Child Care and Education methodology, have been packaged so as to make learning easy and fun for the pre-primary learners. 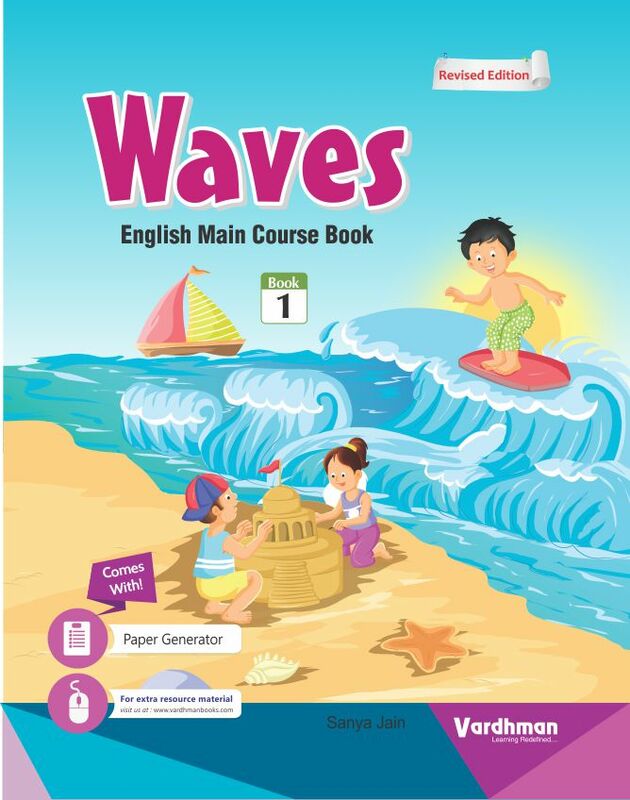 The Waves is a modern and challenging course, designed to expose learners to real-life situations. Our Consumers Just Love US ! 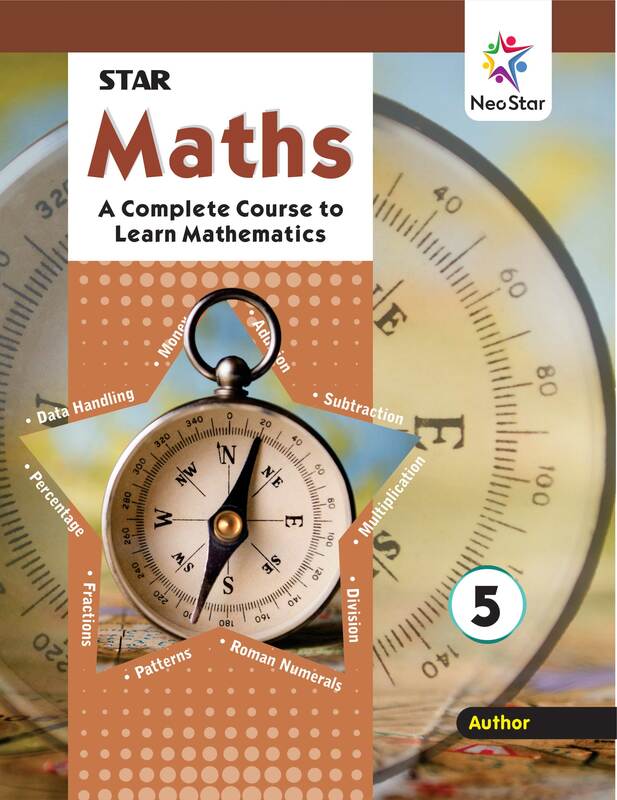 The books of Vardhman Publication have been written so as to develop a holistic understanding of things around them, a positive attitude and a lot of confidence in the learners. 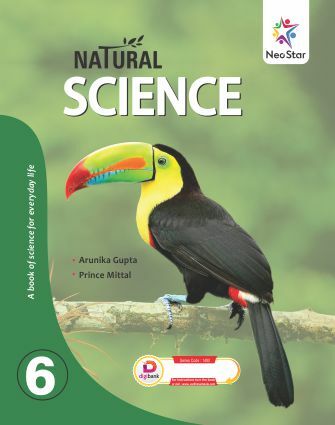 The content is very helpful for my studies, and has helped me to understand the difficult concepts. 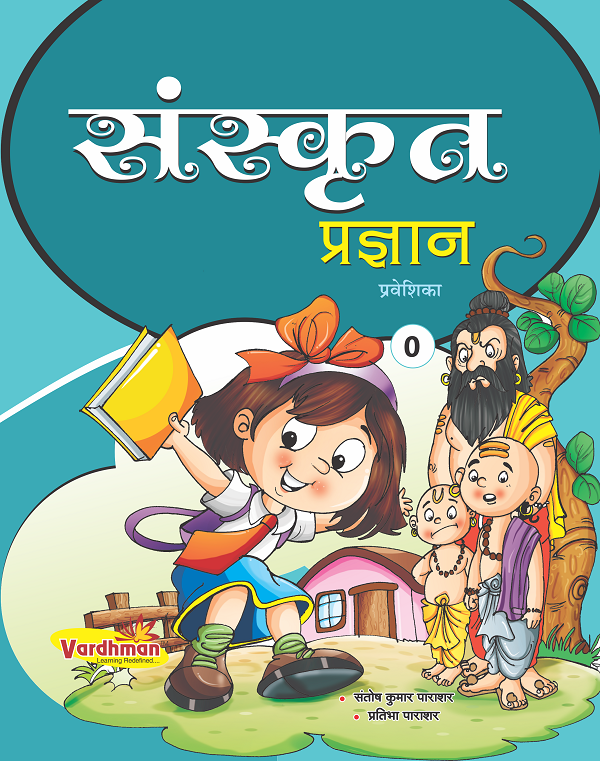 As a parent, I am pleased to see change in the system of education which we are seeing through Vardhman Publication.Vardhman Publication is offering the advance system of education where every student can concentrate individually.The most lovable part of vardhman is the education and system of learning that has been made easy and entertaining for us. The vardhman books (vardhmanbooks.com) has been designed to enable the students to become familiar with each book and teachers are reporting that students are so confident now.They can now concentrate on developing the deeper features of learning, reading and writingan awesome set of materials.These materials are very essential and important for all the teachers.